Company claims each solution offers “proven technology and current and future interoperability”. 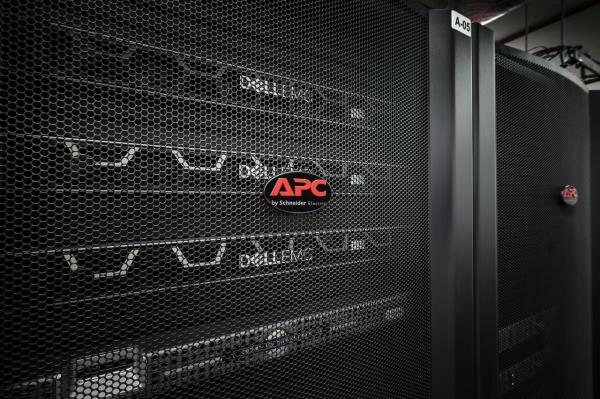 APC is teaming up with specialist technology providers as part of a new initiative to support resellers. Under the programme, the Schneider Electric subsidiary claims it will help clients deliver “comprehensive and proven approaches to achieving high availability and increased resiliency at the edge”. The APC Technology Partners Initiative brings together multiple technology companies. The aim is to help customers address the challenges of minimising downtime, protecting data, and ensuring connectivity in hybrid IT environments. The initiative is currently available in the US, UK, Germany, and France. It will be expanded to other countries in the future. Available today are solutions for unified threat management, backup and disaster recovery, and 4G/LTE routing, all of which are available directly through APC to any IT reseller. Targeted at SME clients, APC claims each of these business continuity solutions combines reliable hardware and software with advanced cloud interfaces for simplified deployment and remote monitoring and management. The firm adds that it has validated all the solutions, and that they represent fast-growing market segment for resellers. According to the APC, access to these solutions enables the creation of new revenue streams while reducing the number of strategic suppliers with which an IT reseller must work. Pankaj Sharma, SVP of home and business networks for Schneider Electric, says: “Many of our resellers are looking to add value to their offerings with technology that has already been vetted and can deliver new revenue opportunities. Partners currently in the programme include: Untangle for unified threat management; backup and disaster recovery with Infrascale; 4G/LTE routing with Digi International subsidiary Accelerated Concepts; and Comtec for managed application access.